A nicely packed box or label is definitely the one that stands out. In fact, it gains more recognition than the actual product and that also helps in boosting the sales. 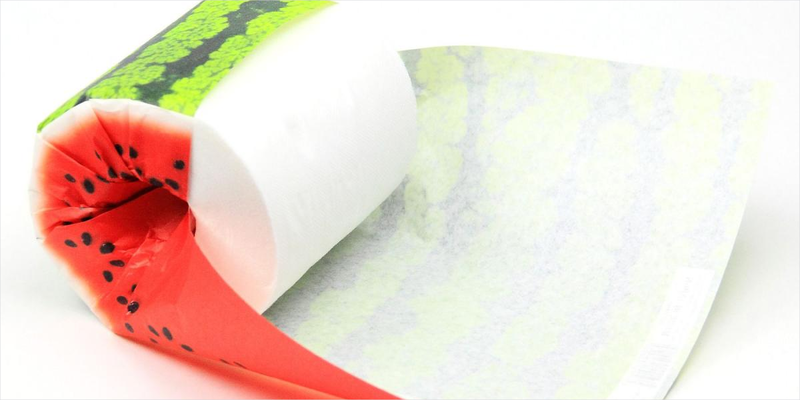 There are several highly innovative and multiple functional packaging designs that became the talk of town when launched. Moreover, from a psychological point of view, it has been noted that people like to buy stuff that have pretty packaging with creative designs. Below is the list of Top 10 creative packaging label designs. Famous sports shoe company Nike came up with this very unique idea of presenting the shoes in a box which has been designed to look like that of a stadium. The top opening of the box has the image of a natural cloudy sky with the inside featuring green base along with the crowd seated in rows. 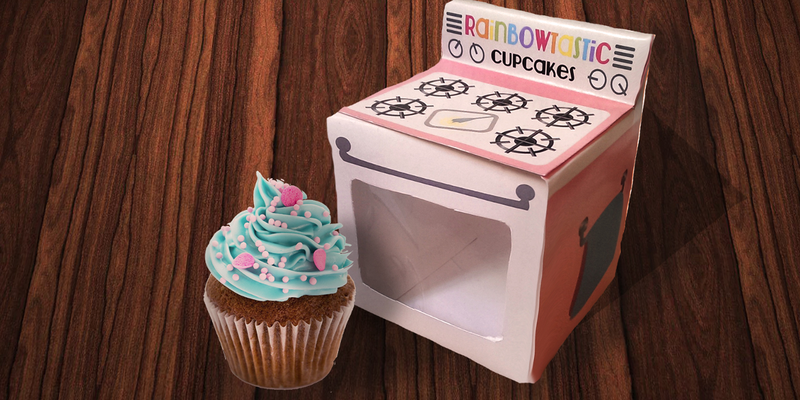 This cupcake company sells cupcakes in cute little boxes designed to look like ovens. They are incredibly creative and most buyers have claimed that they’d buy the cupcakes just for the box and not otherwise. 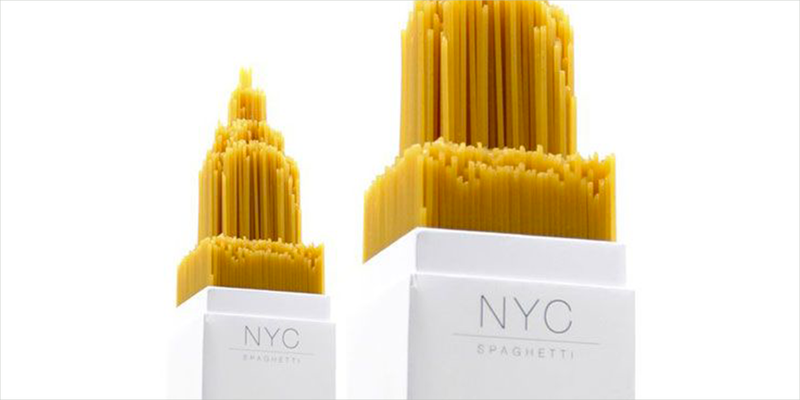 When it comes to food, there are tons and thousands of amazingly innovative designs and this one is no less than exceptional. 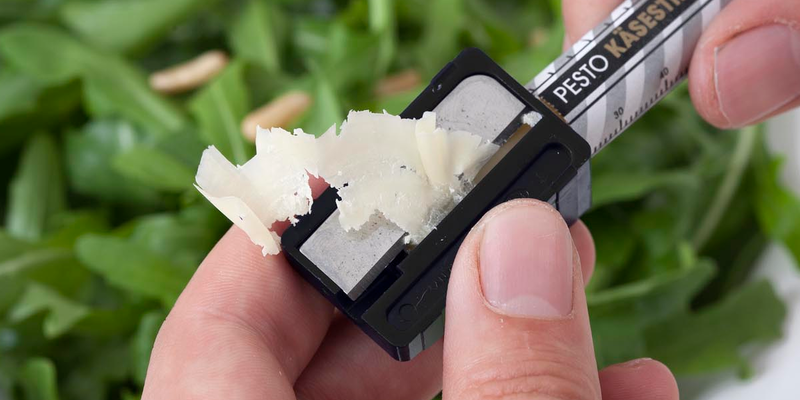 This company decided to sell parmesan cheese in the form of pencils which can be sharpened to scrape out whenever needed. Wow, now that’s a mind blowing idea. We all have our own stories where our lunch got stolen in school or workplace. 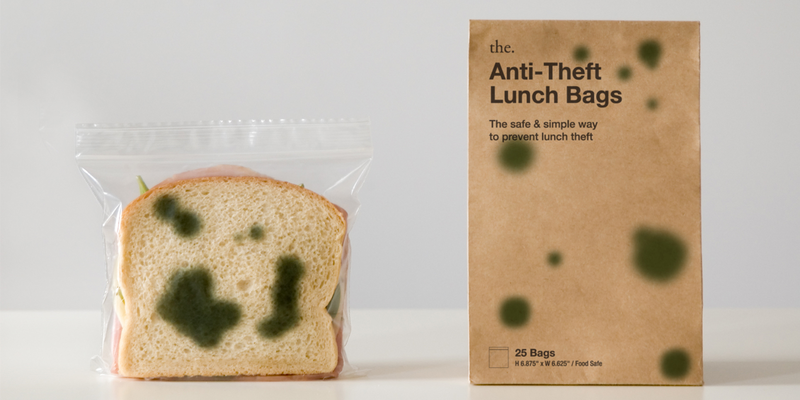 Well, this genius idea has got you covered to keep your lunch safe forever! These are zipper bags that have green splotches in them that make your delicious lunch look rotten. Sure, nobody’s gonna touch your lunch again. 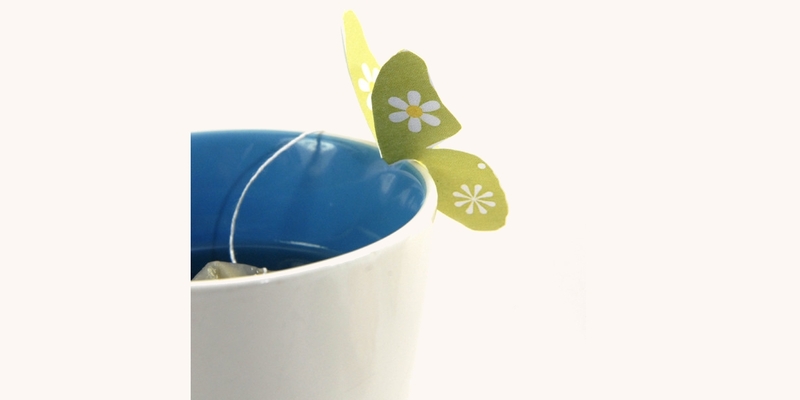 These tea bags are truly adorable to look at, not only do they have a terrific design but they are also so super convenient as they can be fixed at the top of the tea cup! We must say that this is also one of the very creative designs providing much convenience and comfort. We all have struggled to find a spoon wherever we have found butter and bread. This company has come up with a very innovative packaging design which has a spoon covering on top. Well, these brilliant guys have solved the problem of finding spoons hereafter! Want to know an easy way to find out when the food gets rotten? Here’s your pick! The food label of this brand changes its color by the reaction of ammonia released by food when it gets prone to turning rotten. This brand gained recognition for its very unique, creative and honest selling technique. Well it might sound a little gross but who doesn’t love the sight of fresh fruits? This toilet paper brand has printed fruity pictures in the tissues which actually look like the real fruit at one glance. Hmm, a fruitilicious toilet paper! 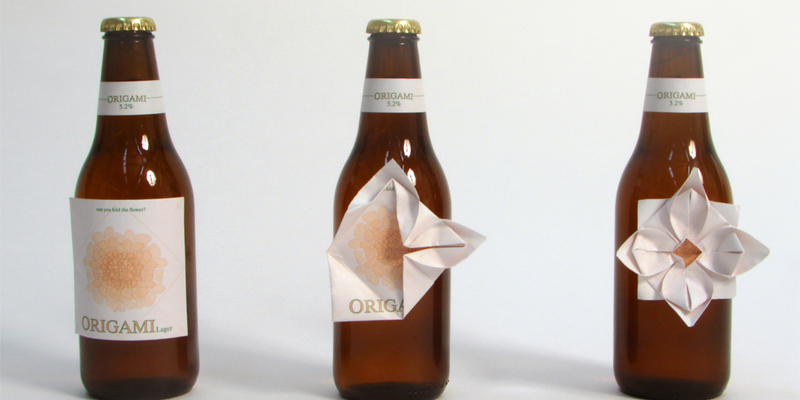 This beer company has origami designed paper attached to the beer bottles! Well, that is yet another creative label design. The brand name is origami and hence several bottles have several origami designs that come attached with them. Well, they sure can serve as creative after use bottles! Gone are the days where there were plain and boring packages. Creative packaging has now become an integral part of all brands. Almost all brands are now racing to create something unique and some new concept in their labels.